Stick with me here... I think this will make sense and if it doesn't it, well...I don't know what to say because it makes sense to me. I got my haircut yesterday. So, instead of hair to the middle of my back, I have an inverted bob that at it's longest, hits my collarbone. First, who cares, right? Second, there will be no pictures, so don't even ask. So, what's this have to do with anything? I think my brains are in my hair. I'm like some sort of Samson. Instead of losing my superhuman strength, I lose my Einstein-like brain. Is that even possible? It was a strange day. First, Katie and I passed a restaurant called House of Beef. That is a serious name for a restaurant. It's not foolin' around. I mean House. Of. Beef. It sounds oh so serious. Like if you ordered a steak well done, they would kick you out. What do you want with your rib-eye? A side of prime rib? And for dessert, a t-bone? To drink, would you want creamed beef? Here's the disturbing thing, next door there was a preschool called House Of Tikes! Whhhhaaaaaattttt? Do the kids go in but never come out? Is it that whole pig thing in the last post? Though I admit, I am intrigued and might just have to go check this place out. House. Of. Beef. I just can hear Homer in my head. Then that night I dreamt that I adopted 20 little, miniature, tea cup sized baby elephants. What in the....? I was like some crazy cat lady but instead of cats, I had elephants. Crazy, with a side of bizarre. Apparently dreaming of elephants can be good. Go figure. I blame this on my hair cut. I also blame this recipe on my hair cut because after I made these apple turnovers. I baked a few of them, the others I deep fried. Come to momma... these tasted better than when McDonald's used to fry their apple pies. 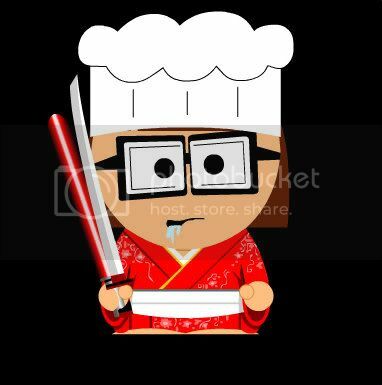 *I also blame this on my hair loss... do note I look like a deranged Sushi Chef with my knife and a light saber in my hand 'cause I'm awesome. Here's the link if you have some time to waste. Peel, core, and cut apples into 1-inch pieces (about 4 cups). Place apples in medium saucepan; add water, sugar, lemon juice, cinnamon, and nutmeg. Bring to boil, stirring occasionally until sugar dissolves. Cover; reduce heat to medium-low and simmer until apples are very tender, stirring frequently, about 12 minutes. Remove from heat. Gently mash apples with fork or potato masher until mixture is very soft but still chunky. Cool completely. Position 1 rack in top third and 1 rack in bottom third of oven and preheat to 400°F. Line 2 baking sheets with parchment paper. If using 14-ounce package (1 sheet), roll out pastry on lightly floured surface to 15-inch square. 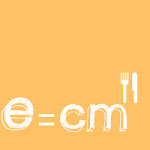 If using 16-ounce package (2 sheets), stack sheets together and roll out on lightly floured surface to 15-inch square. Cut pastry into nine 5-inch squares. Place 1 generous tablespoon filling in center of each of 8 squares (reserve remaining square for another use). Lightly brush edges of 1 pastry with beaten egg. Fold half of pastry square over filling, forming triangle. Press and pinch pastry edges with fingertips to seal tightly. Lightly brush pastry with beaten egg. Sprinkle lightly with sugar and cinnamon, if desired. Repeat with remaining squares. Using thin, sharp knife, make 3 small slits on top of each triangle to allow steam to escape. Place triangles on prepared baking sheets. Refrigerate until firm, about 15 minutes. Bake turnovers until beginning to color, about 15 minutes. Reverse baking sheets from top to bottom. Reduce oven temperature to 350°F; continue baking until turnovers are firm and golden, 10 to 15 minutes longer. Cool at least 15 minutes before serving. Serve warm or at room temperature or you can fry them in some hot oil until golden and puffy. Tasting Notes: Here's the link. The recipe calls for Golden Delicious and Granny Smith Apples but I really don't care for Golden Delicious, so I improvised. This recipe is so easy there is really no excuse for you not to make them and I swear it will make you look like a master pastry chef. Just make sure, if you fry them, to wait until they cool a bit because if you don't it is like eating molten hot apple lava. I definitely wouldn't know about eating molten hot apple lava but if you do, here's a tip. A little bit of sugar on your tongue helps but I wouldn't know, I just heard it helps. Nope, never once, have I ever ate molten hot apple lava. Not me, no way, uh-uh. My brains are totally in my hair too, that's why it's long. Anyway this is beautiful..with black coffee...o ma gawd...to die for! Interesting, today I tried to make apple rolls using puff pastry, good idea, bad outcome. Those look amazing. House of Beef, I am there, so there! The is, or was, a House of Beef in Washington DC. When I first discovered them during the Inaguration of 85 they were very good. Either they have gone down hill or my taste has improved a lot. Wait. McDonald's doesn't fry their pies anymore? My husband is going to be devastated. Yeah my brains are in my hair too, that's why its Crazie. Those look delicious! 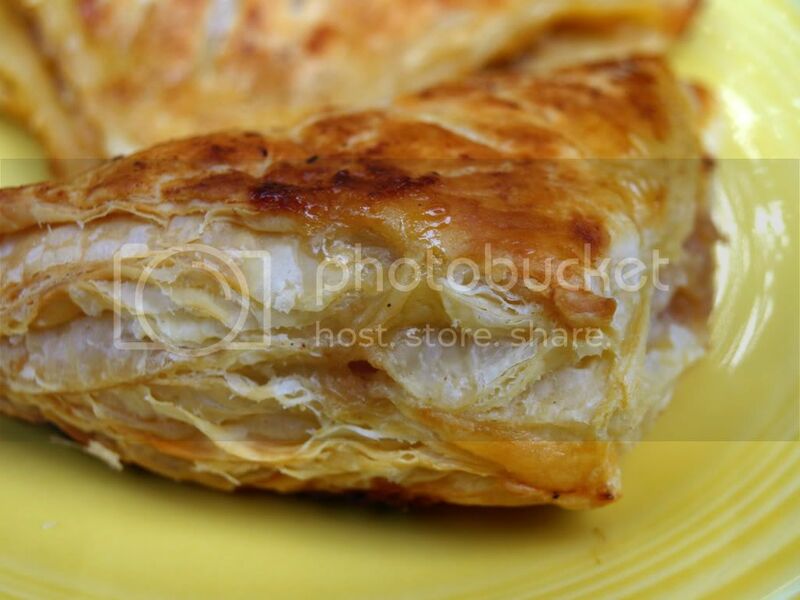 I once bought one of those apple turnover kits (cause I'm an idiot) and I was pretty disappointed that it contained only a sheet of puff pastry and apple pie filling when I thought it was going to contain the secret to becoming a good baker. I just made them, and they were great though I don't think I rolled them out enough because the pastry seemed thick especially around the edges. I might have give frying them a try. I'm laughing at katie's comment. If you ever find that secret katie, lemme know. And don't cut your hair again, stoopid. Homer and house o'beef, that's hysterical. We were picking apples in the backyard today not knowing what to do with them. This is it. I'll have 9 of those please! With ice cream. Oh yay, another reason for long hair at my age! Those pies look amazing. 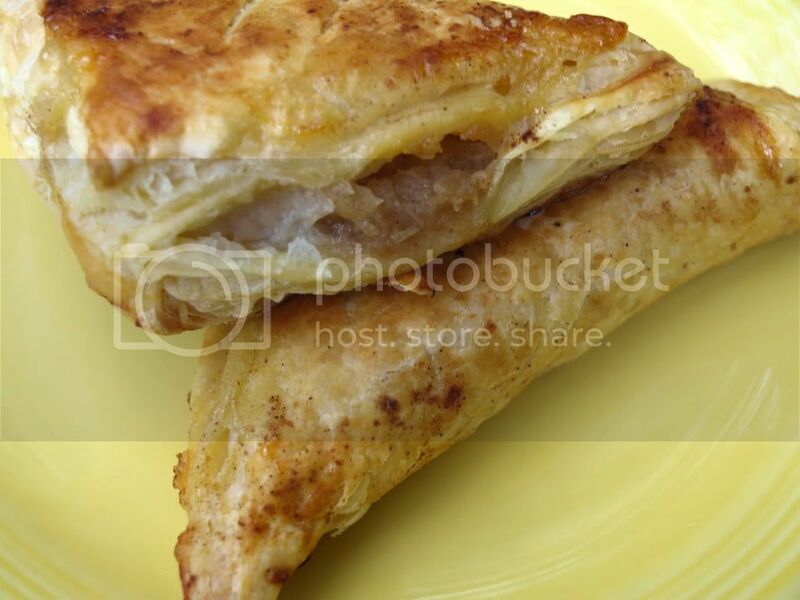 I used to get fall cravings for frozen Pepperidge Farm apple turnovers. 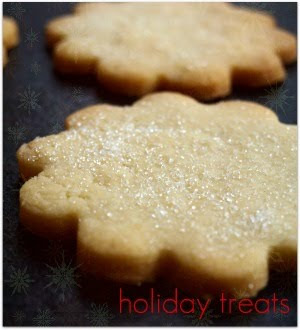 They were yummy but I bet these are better, especially made with Granny Smith apples! This recipe must be delicious! I'm drooling already!